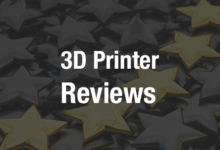 3DPrint.com is attending formnext 2017 in Frankfurt this week, bringing you all of the latest business and product announcements about the 3D printing industry’s movers and shakers right from the very busy showroom floor. 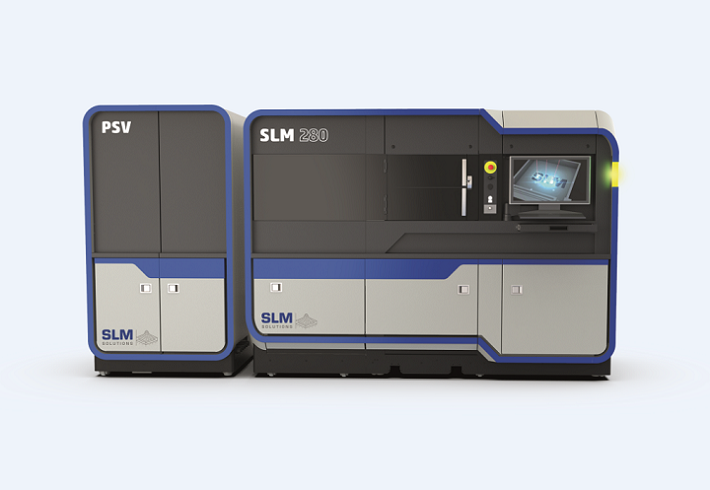 Belgium-based Materialise, which is introducing the Magics 22 version of its 3D printing data preparation software at formnext, announced that it has signed an agreement with leading business process services company SYNNEX Corporation – the two will work together to deliver a complete package for large-scale 3D printing operations. SYNNEX is a Fortune 500 company, and provides a wide range of distribution, logistics, and integration services to the technology industry; it’s also the exclusive distributor for HP’s Multi Jet Fusion 3D printing solution for the US and Canada. Its new agreement with Materialise will allow SYNNEX to sell a Materialise software and HP Multi Jet Fusion 3D printer bundle. An all-in-one solution like this will obviously offer significant benefits to end users, who will be able to fully control their 3D printing process all the way from data preparation to 3D printed parts. In addition, customers will also have access to the Materialise HP Build Processor, which integrates HP’s Jet Fusion 3D printer and the Materialise Magics suite. Its agreement with SYNNEX isn’t the only business news Materialise is sharing at formnext this week – the company has also announced an OEM license agreement with MSC software company Simufact Engineering GmbH, one of the top providers of metal AM process simulation software. Thanks to the collaboration, Materialise Magics users will enjoy more control over the pre-build process by using Simufact simulations in a data preparation environment they’re already familiar with. Development costs and time to market can both be reduced by using process simulation software, as it decreases the number of development prototypes; however, it’s very complex to conduct simulations that predict AM processes. But by combining the expertise of both Materialise and Simufact, Magics users who want to apply simulation will now have a more straightforward metal AM workflow; additionally, the support structures found in the scalable Simufact Additive software will also be represented with features from Magics. Yesterday, Motte and Simufact CEO Michael Wohlmuth held a press conference at formnext to answer questions about their collaboration. The latest version of Simufact Additive is also being showcased at formnext this week at Booth F27 in Hall 3.0, and you can take a look at Simufact’s presentations agenda at Materialise Booth C48 in Hall 3.0, or book a demo session here. Discuss these new agreements, and other 3D printing topics, at 3DPrintBoard.com or share your thoughts in the Facebook comments below.